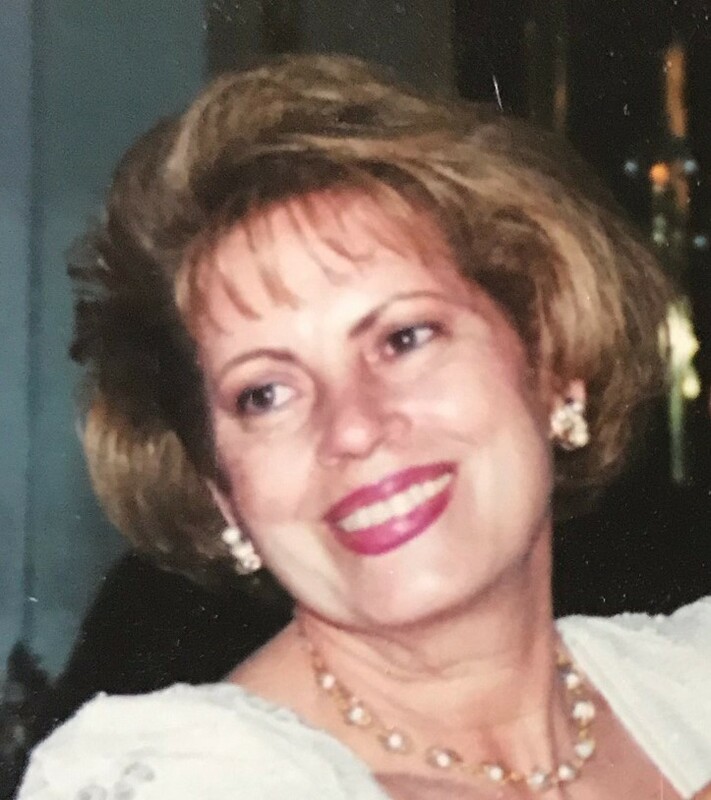 This Book of Memories memorial website is designed to be a permanent tribute paying tribute to the life and memory of Lidia Valdez. It allows family and friends a place to re-visit, interact with each other, share and enhance this tribute for future generations. We are both pleased and proud to provide the Book of Memories to the families of our community. Condolence: My dear friend Lydia will be missed soo much. We spent many hours in the back garden section of the Bellaire House as members of the garden committee. She was such a joy to work with as we pruned and cleaned up the area. Lydia was a real lover of plants and flowers. May she rest in peace. Heaven has another angel that will take care of us. Its sad to hear about tia's passing. I know that the love of family and friends will comfort and strengthen us in the days ahead. We will cherish all the great memories we have with tia and she will live forever in our hearts. Words are never adequate in moments like these. We will say though, that our hearts go out to all, and we will always remember the joyous memories that we are privileged to have in knowing our lovely sister Lidia. She is now resting in peace in heaven. We will always love you and live in our hearts. Condolence: I want to send my condolences to Lidia’s family and friends. It is clear that she had a positive impact on those around her. Death is something that we were never meant to experience. The Bible promises us that we will be able to soon see our loved ones that have passed away in death, again (Acts 24:15) and that God will remove death forever so we never have to experience it again. (Revelation 21:4) I hope that this will bring you some comfort in this challenging time. We are all very sad with my sister's departure but we know she will be in a wonderful place where we will all reunite one day. I will cherish all the happy memories that we were so lucky to enjoy. Our thoughts, prayers and love are with you. Aunt Lidia's passion was her family. We know she will continue caring and watching over us from heaven, where she will receive us one day.